From its global debut at Computex 2018, the new ASUS ZenBook Pro 15 has finally made its way into Malaysia today. As you might have known from our previous reports that this laptop has a rather interesting feature called ScreenPad. The ScreedPad is essentially a 5.5-inch Full HD display that also functions as a touch pad for the laptop. Users can choose to use it as a secondary display to complement the laptop’s main 15.6-inch screen or run native apps as well as selected third party programs such as Microsoft Office and Spotify. 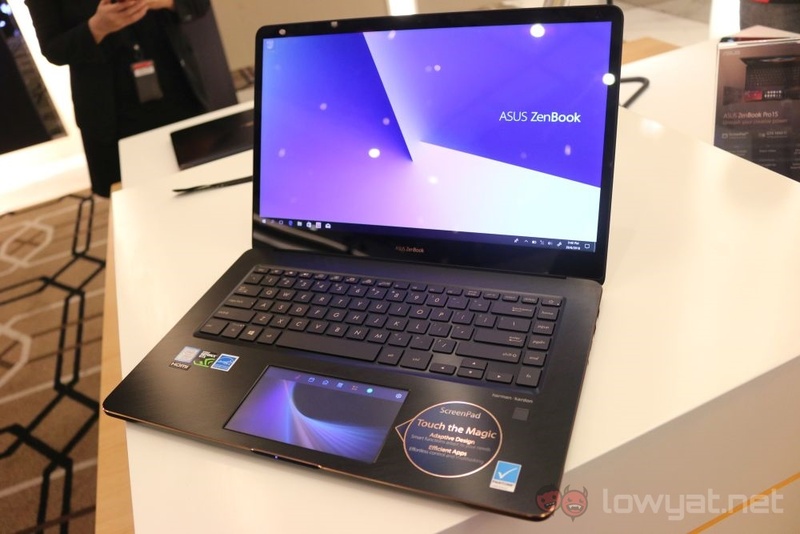 The new ASUS ZenBook Pro 15 is now available in Malaysia with a starting price of RM 5999. To learn more about the new laptop, head on to ASUS Malaysia’s official website. Disclosure: This video was sponsored by ASUS.